*Silver may be plated or sterling, not tested. Presentation box is shopworn. 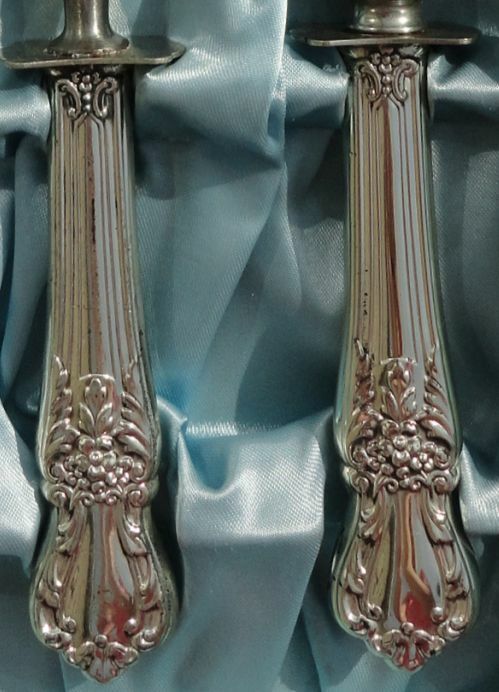 More Fritz Voos vintage flatware here.